Scientific research show that you can change your level of happiness. It may take some effort and persistence, but the good part is that it is doable, for anyone. 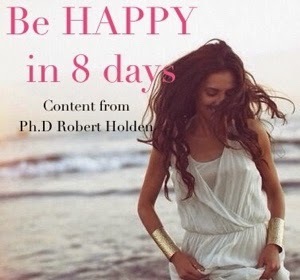 This mini course is called "Be happy in eight days" and is created by Ph.D Robert Holden, author of "Shift happens" and creator of "The Happiness Project". 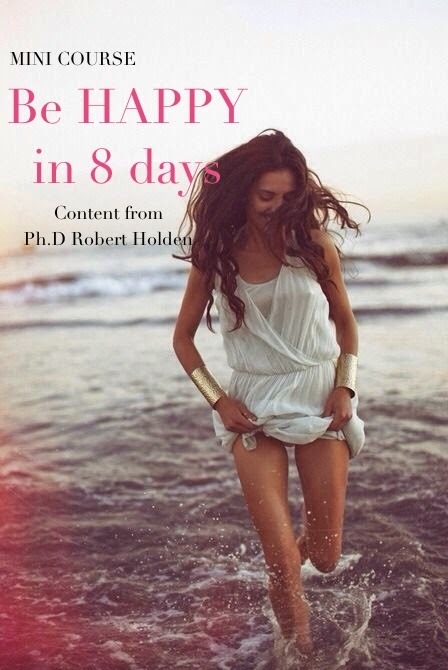 All content is published with kind permission from Ph.D Robert Holden. Get more inspiration from Robert Holden here. Each day contemplate on the specific subject and also take some time for each days small exercise to further increase happiness. Have fun!